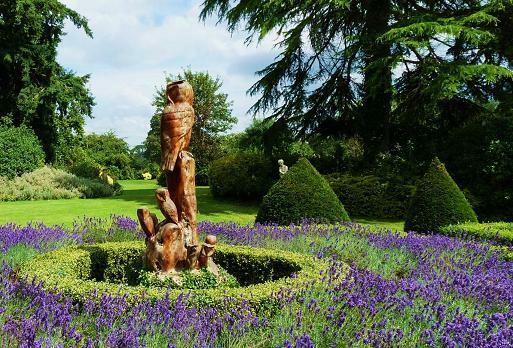 The Gardens at Highnam Court have been lovingly restored and expanded. Sir Hubert Parry the famous composer once lived here. 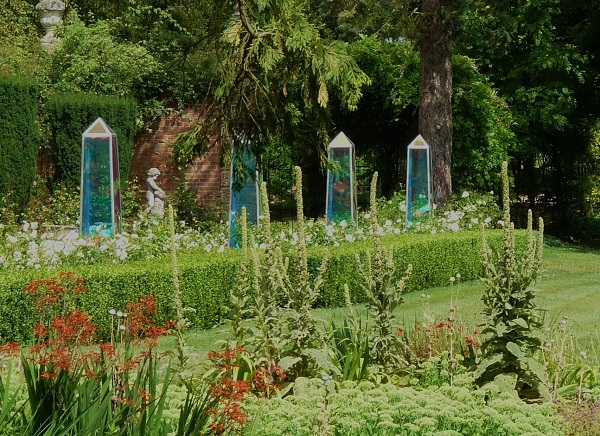 The gardens at Highnam Court surround several large lakes, with walkways around them. 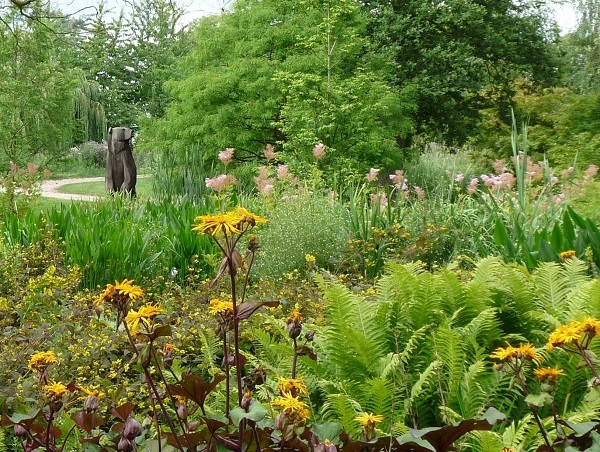 They are bordered by beds planted with thousands of plants to give colour and interest in all seasons. 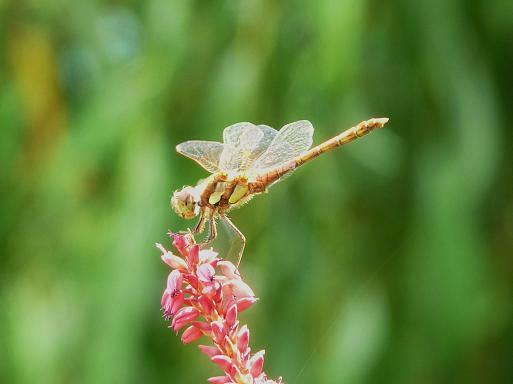 Whilst many of the plantings are still young becoming established there is much to see. In Spring there are thousands of daffodils throughout the grounds, planted together with other spring bulbs to give a tremendous show. There are many different sections including the Broad Walk and rose tunnel, a Knot Garden, a Wisteria walk and much more. A large oval Rose Garden has been planted with over 2000 roses and 60,000 Spring Flowering Bulbs. Another highlight is the 'Pulham Rock Garden' one of the finest in England. 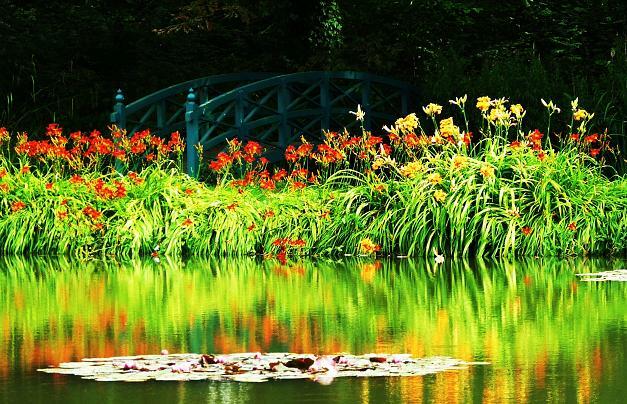 There is also a lovely lakeside walk with sculpture, great plantings and sitting areas. You will need a few hours to see all of the garden but it is well worth it. 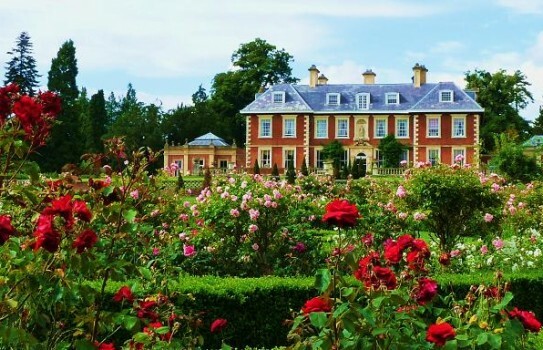 2019 - Highnam Court Gardens - Normally open only under the National Gardens Scheme from March. See website for details. All proceeds to charity. Refreshments. Good disabled access.